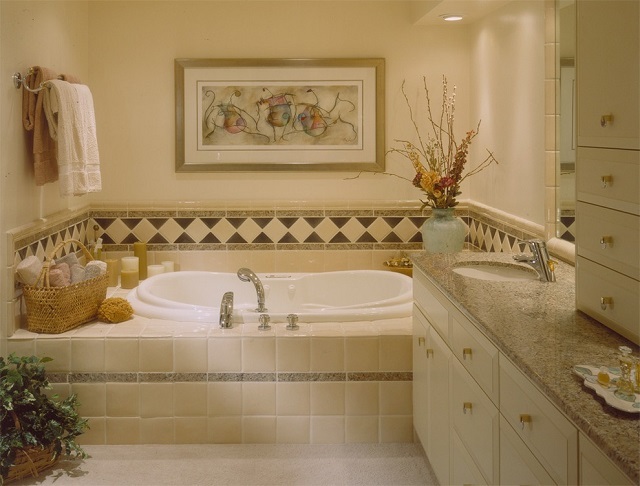 Today, the focus of the bathroom renovation is the drain pipe of the bathroom. 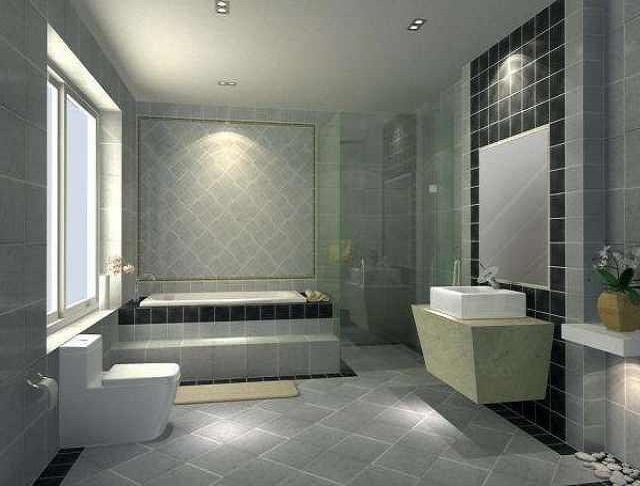 The role of the bathroom is to take a bath and go to the toilet, so there will be a lot of water. If the drainage is not good, it will be bad for the happy life. The following are the precautions for the installation of the toilet drain. First, prepare the tools needed for installation, including drain pipe, pvc pipe, adhesive, inspection port, and expansion joint. Then follow the correct steps to install the water pipe, follow the water path set by the professional installation master, the second part fix the clamp on the wall with the electric hammer, the third step is to connect the pipe with the hot melt machine, the fourth step The test line is tested with the pressure test pump, and the test is carried out without errors. 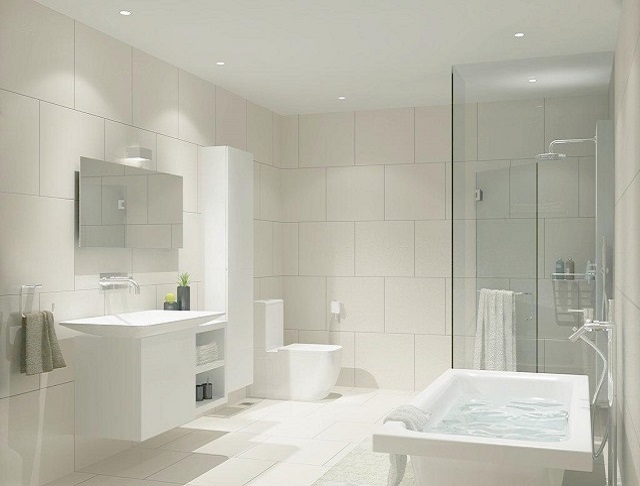 How does the water pipe installation in the bathroom go to the layout? Generally, the layout is based on the direction of the water. When the layout is horizontal and vertical, the fixed pipes cannot be crossed. If you can't avoid crossing, you need to keep a certain distance to cross the bridge. As mentioned in the previous installation steps, it is necessary to carry out a pressure test. Before the test, remember to close the valve after the water meter and then test it for half an hour. If there is more than 0.05Mpa, it will not be exceeded. The material of the drain pipe must not be accommodating, including adhesives and hidden work, and should be selected well, so as to achieve no odor, no water leakage, and strong flame retardancy. There are sanitary appliances in the toilet, and a sanitary cleaning port is also installed, which is usually 1 meter away from the ground. In addition, if the PVC riser used is more than 4 meters, then the expansion joint is added. If the sanitary ware tool does not have a trap, you need to install an S-type or P-type trap on the pipe to prevent the sewage from overflowing. Later, it is necessary to pay attention to the high-rise riser. It is necessary to add a fire ring. The installation is to keep away from the fire source and avoid accidents. 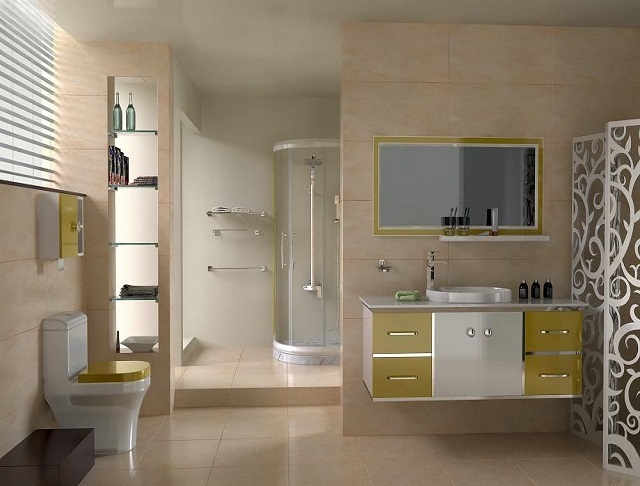 The decoration of the bathroom exterior is better handled, just need to ensure that the anti-slip, anti-odor, ventilation, etc. are going, and others can be operated according to personal preference.